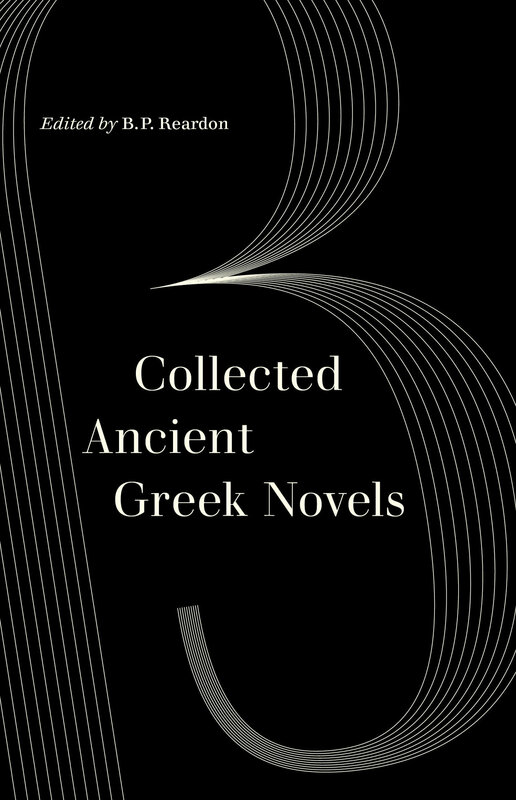 Prose fiction, although not always associated with classical antiquity, flourished in the early Roman Empire, not only in realistic Latin novels but also and indeed principally in the Greek ideal romance of love and adventure. Enormously popular in the Renaissance, these stories have been less familiar in later centuries. 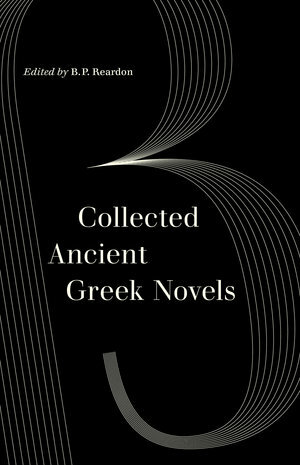 Translations of the Greek stories were not readily available in English before B.P. Reardon’s first appeared in 1989.Nine complete stories are included here as well as ten others, encompassing the whole range of classical themes: romance, travel, adventure, historical fiction, and comic parody. 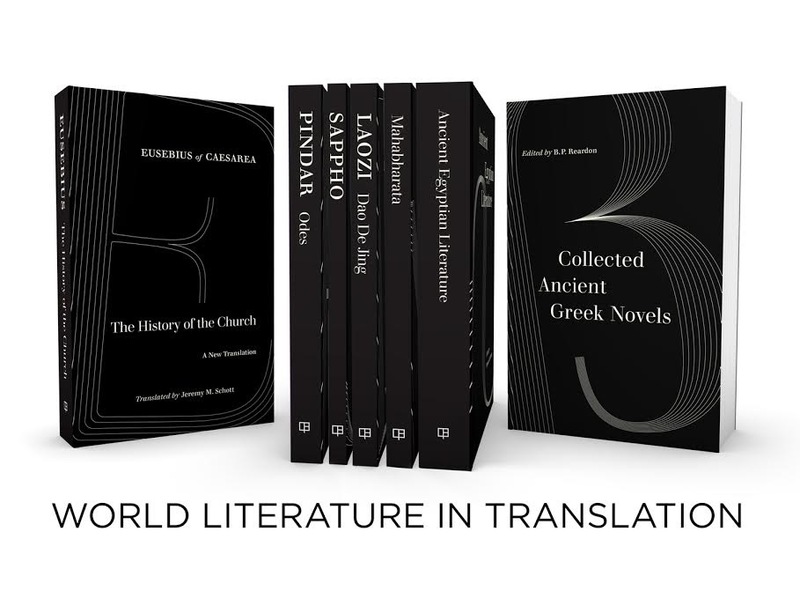 A foreword by J.R. Morgan examines the enormous impact this groundbreaking collection has had on our understanding of classical thought and our concept of the novel. B.P. Reardon (1928–2009) was Professor Emeritus of Classics at the University of California, Irvine. J.R. Morgan is Professor Emeritus of Arts and Letters at Swansea University.